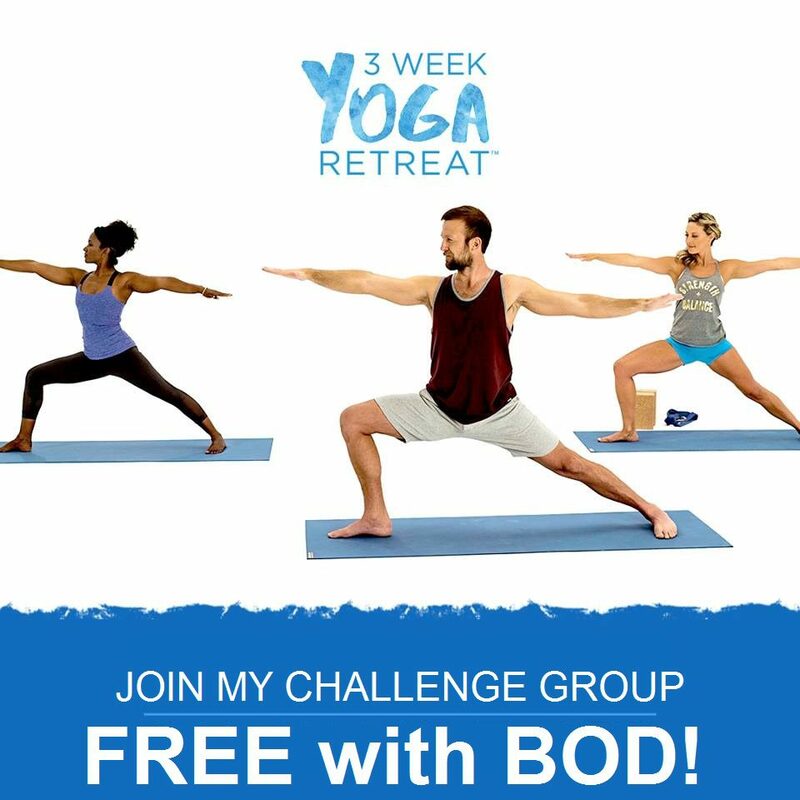 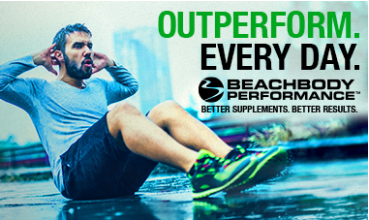 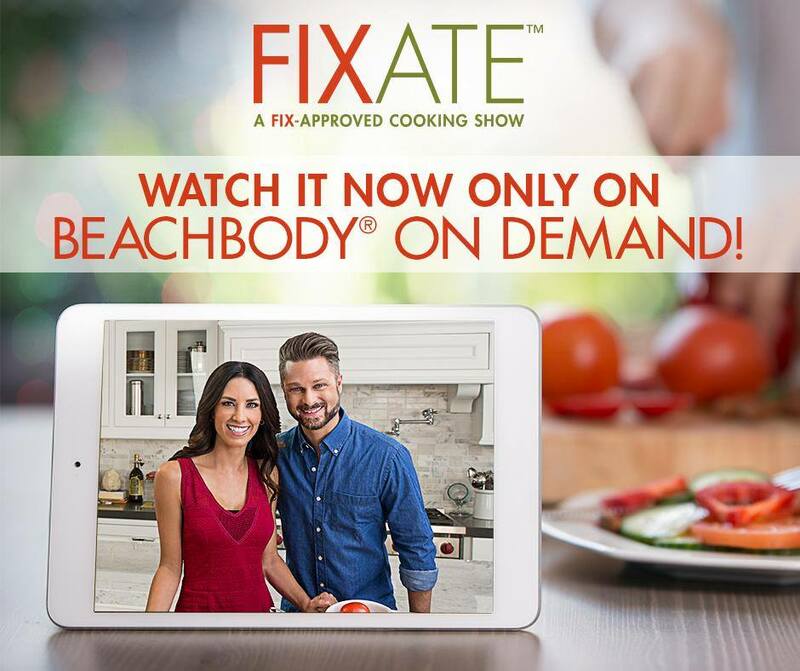 Click Here to Get the Beachbody Portion Fix System! 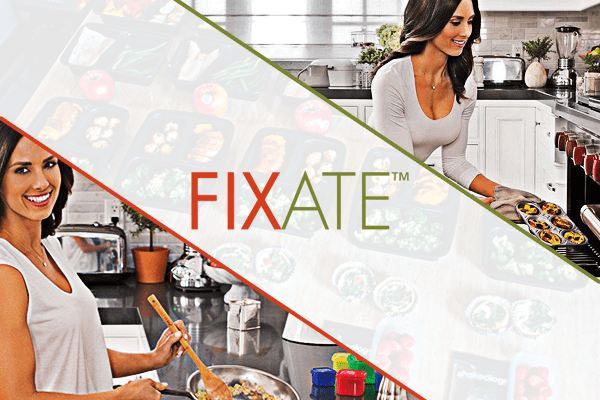 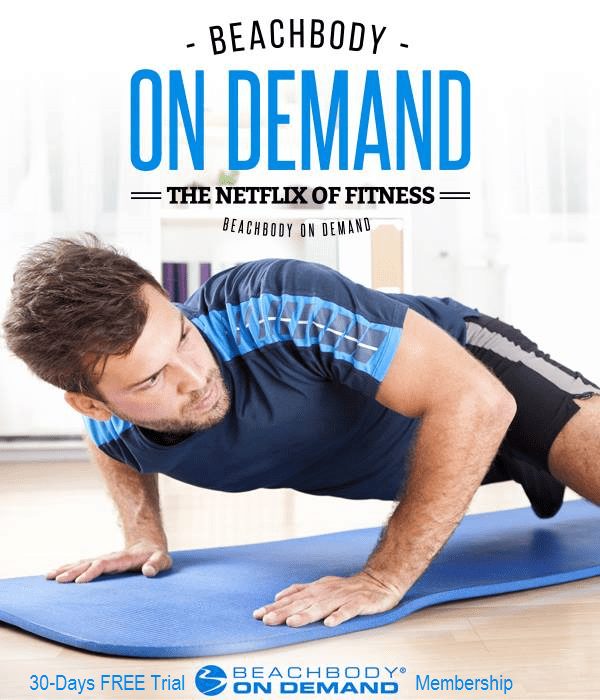 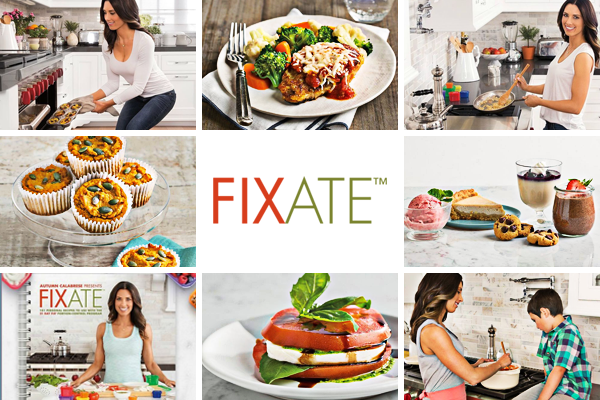 “ORDER UP!” It’s the most exciting breakthrough in streaming video since sliced gluten free bread… It’s FIXATE; a cooking series exclusively presented on Beachbody On Demand featuring delicious recipes prepared to conform to the colored coded portion control container system made famous by Autumn Calabrese and the 21 Day Fix program! 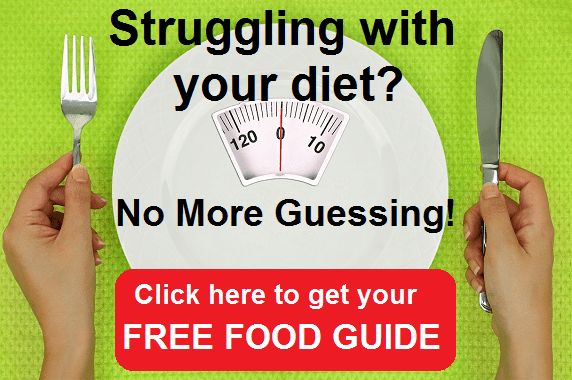 Learn how to make weight loss taste decadent from Autumn and her professional chef brother Bobby with new recipes posted every week to keep your belly happy and your healthy lifestyle on track! 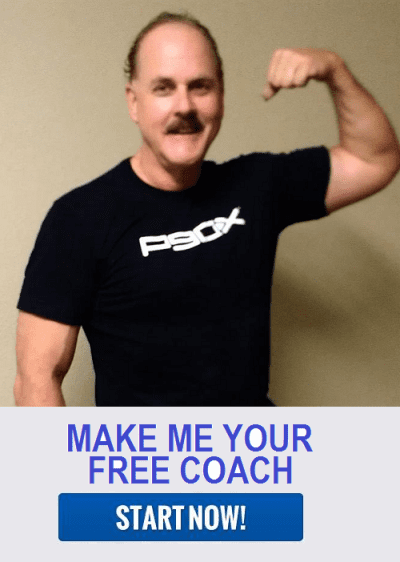 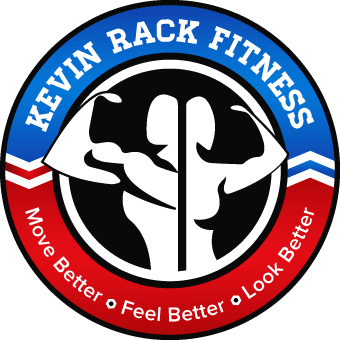 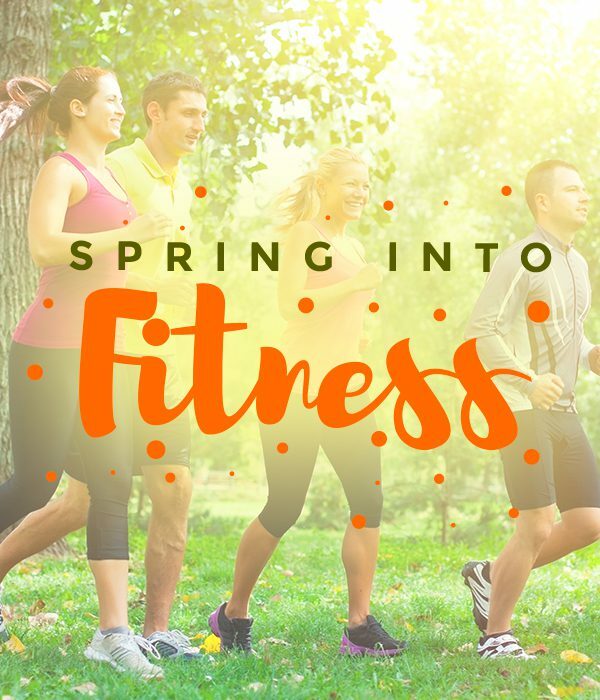 Combine that with over $6,000 of fitness videos and with me as your free coach helping you stay accountable to your goals, and I’d say you’ve got a recipe for results!